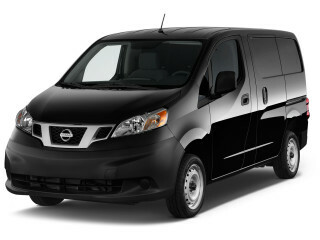 Shopping for a new Ram ProMaster City? 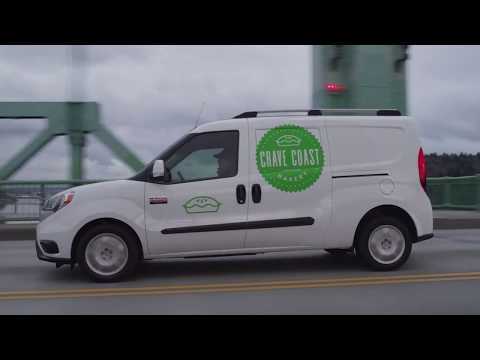 What can’t you do with this van? 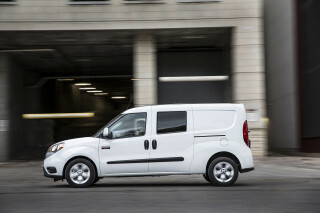 When equipped with a tow package, the Ram ProMaster City can drag 2,000 pounds on its rear bumper. 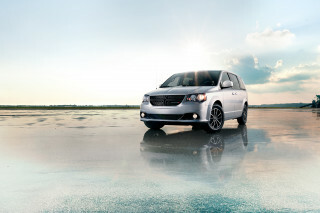 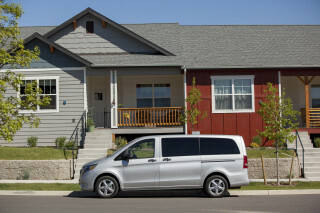 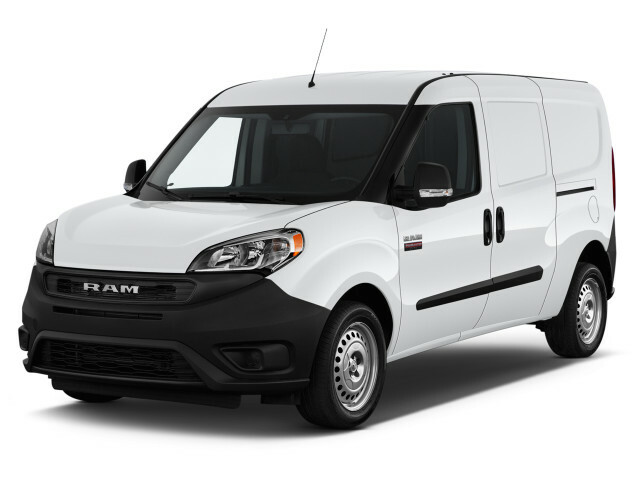 Looking for a different year of the Ram ProMaster City?